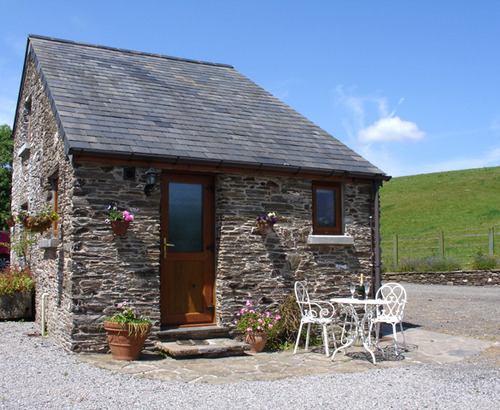 Kernleigh in Stokenham is a pets welcome cottage in Devon, welcomes pets and welcomes up to 4 individuals. Having 2 bedrooms and 1 bathroom, also is non smoking and you can read details and reviews for this dog friendly holiday let in Stokenham here. 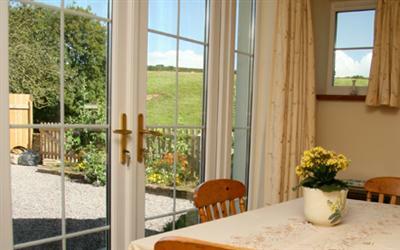 A pets welcome self catering holiday home in Slapton, Larches Cottage welcomes 5 people. Splendid for walks with your dog, view images and information here. 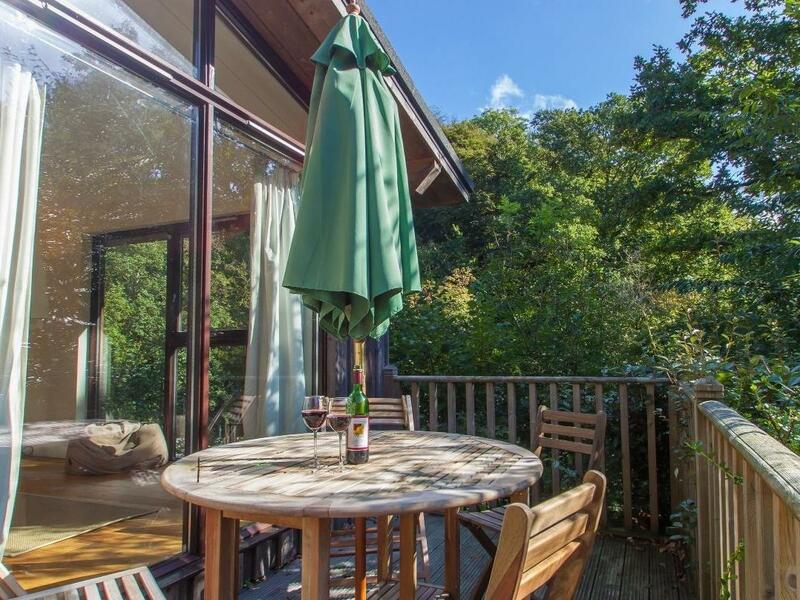 Hillside at Gara Mill is set in Slapton and is a cottage in Devon that accommodates 6 people and does not allow dogs, see details here. 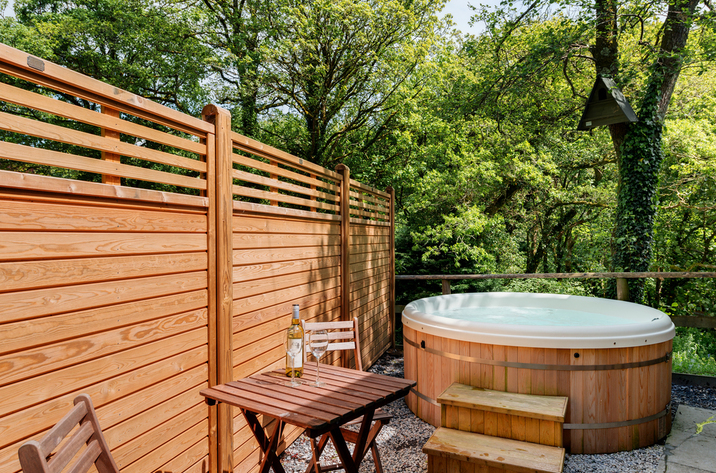 Spindrel At Gara Mill is situated in Slapton and is a holiday cottage that does not take pets, Spindrel At Gara Mill in Devon caters for 6 guests. 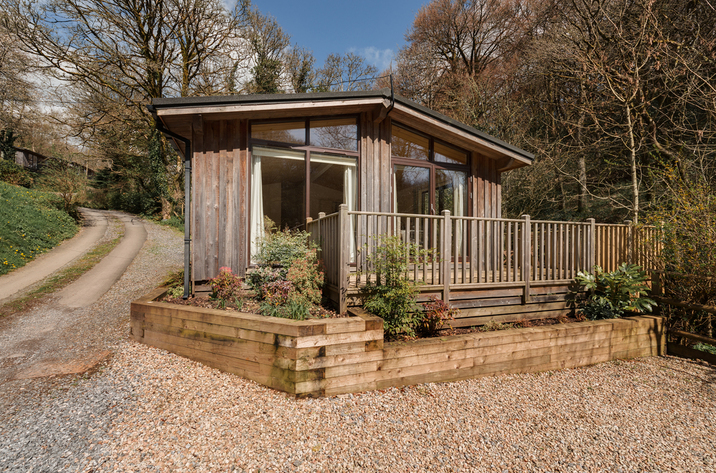 Taking 6 individuals in Slapton, Regatta At Gara Mill is positioned in Devon and this holiday cottage does not take dogs. 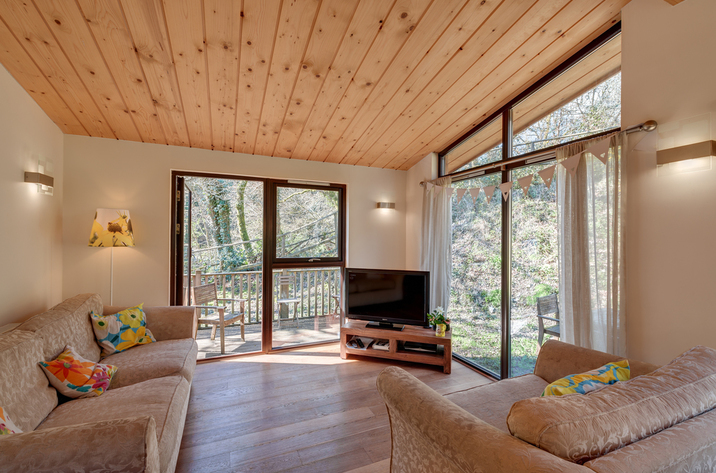 View information and images for Riverside at Gara Mill, a Slapton holiday cottage that does not accept pets and sleeps up to 4 guests. 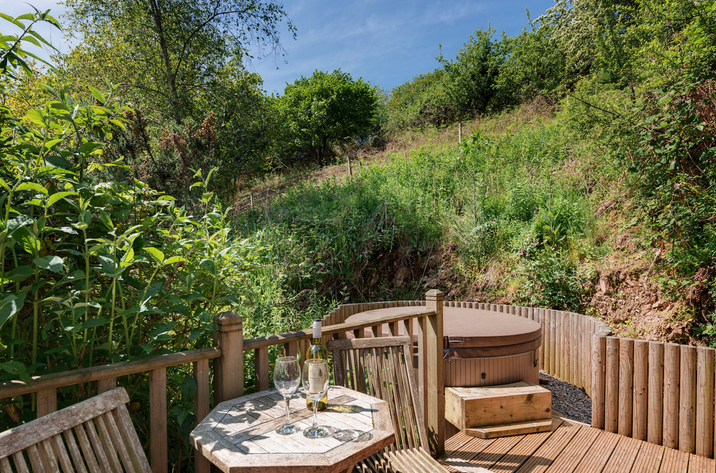 Read photos and information for Garden at Gara Mill, a Slapton holiday property that does not allow dogs and sleeps up to 6 guests. Buckland House in Devon is a comfortable and big property, Buckland House in Slapton welcomes 14 persons and allows dogs. 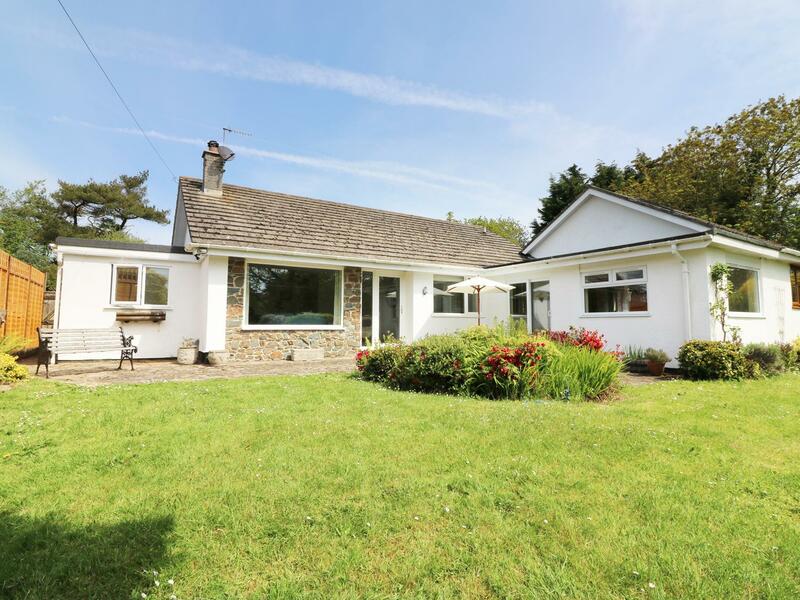 Valley Cottage is situated in Slapton and is a self catering holiday home that does not take pets, Valley Cottage in Devon accommodates up to 4 persons. 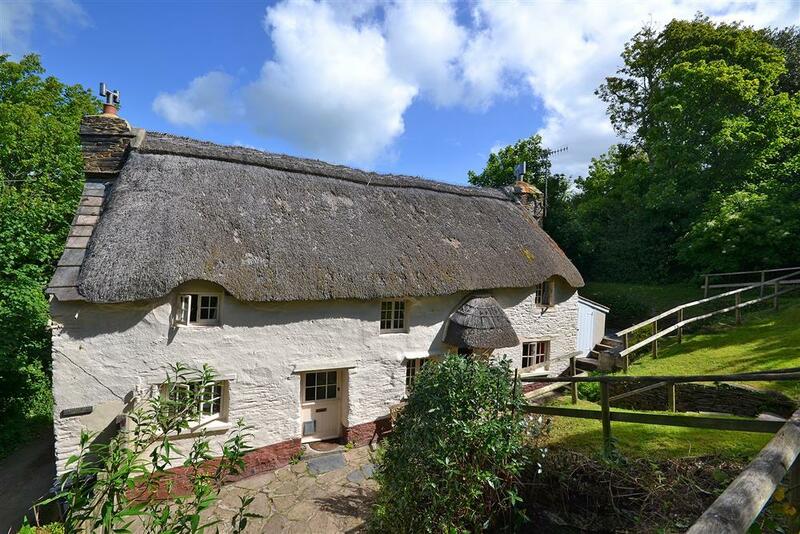 Church Wells Cottage is set in Slapton and is a self catering property that does not allow dogs, Church Wells Cottage in Devon sleeps up to 4 persons. 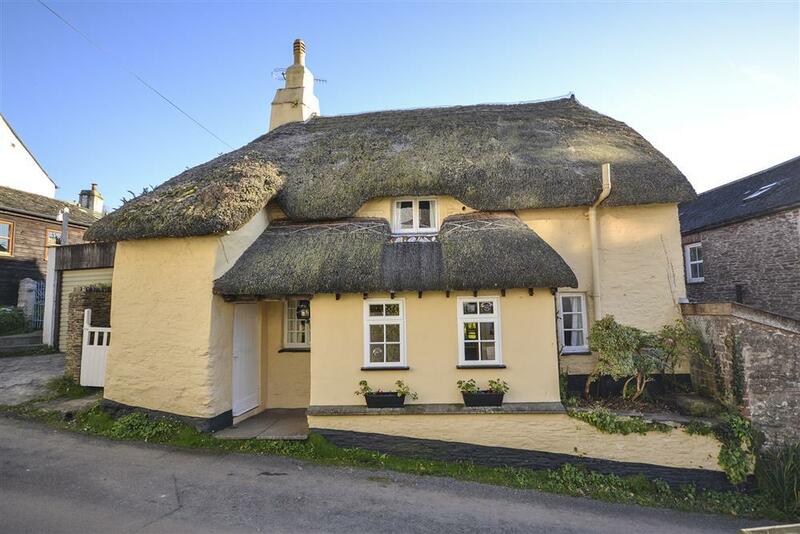 Suitable for 2 people in Slapton, Owlacombe Cottage is positioned in Devon and this self catering property does not accept pets. 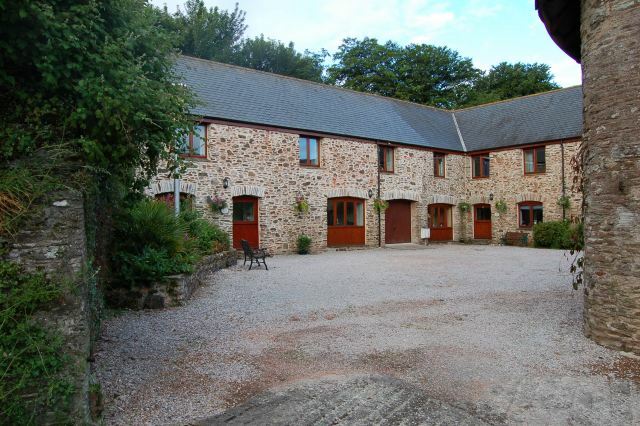 The Old Milking Parlour is situated in Slapton and is a home that does not accept dogs, The Old Milking Parlour in Devon welcomes 4 individuals. Cherry Cottage is a dog friendly home in Slapton, Cherry Cottage receives dogs and sleeps 8 people. 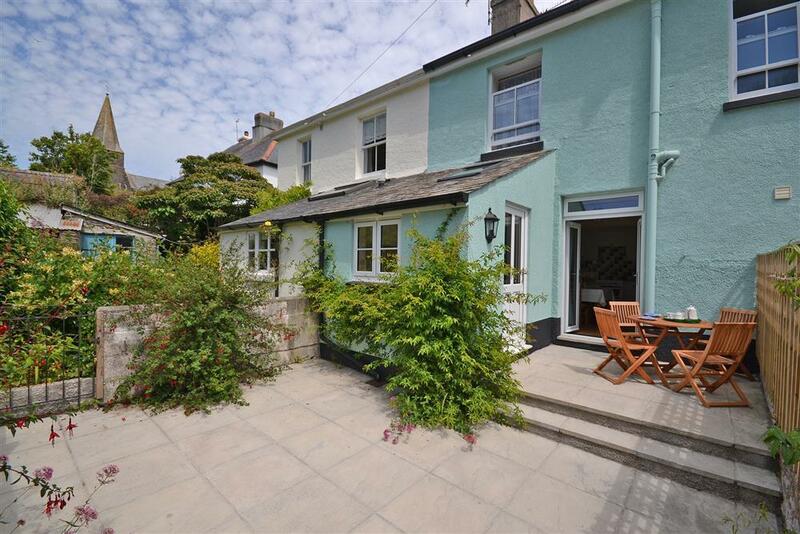 View a write up for this dog friendly holiday let in Slapton in Devon here.